Low cost, high quality & full commitment. Quality Assured working environment & full traceability! Your fabrication professionals. Get an obligation free quote today! 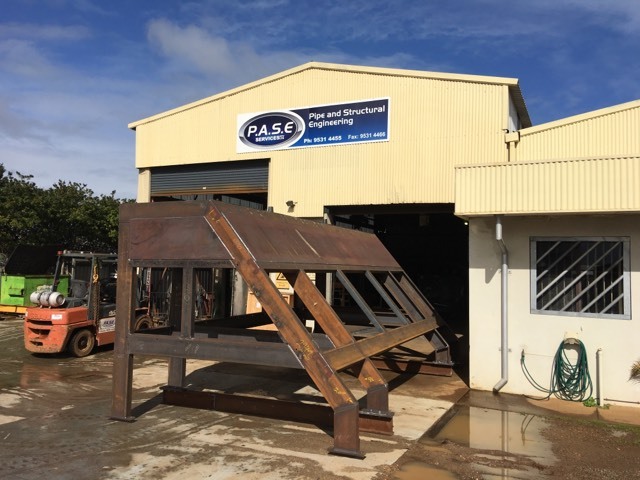 PASE Services offer industrial fabrication and supply of Steel Pipe Spooling & Light and Heavy Steelworks throughout Australia and offer a single source solution for Steelwork Construction and Fabrication Projects in the Oil, Gas, Mining and Construction industries. We have at least 50 years of combined hands on experience! Give us an opportunity to blow you away with low cost pricing and our quick turnaround times! We've worked with some fantastic clients and had the opportunity to produce some great results! We're always looking to build new and exciting relationships with clients. Please don't hesitate to get in touch! 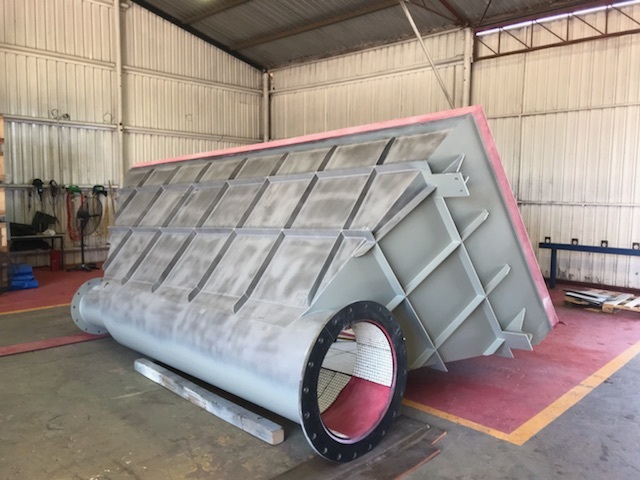 Are you looking for an honest and reliable fabricator? 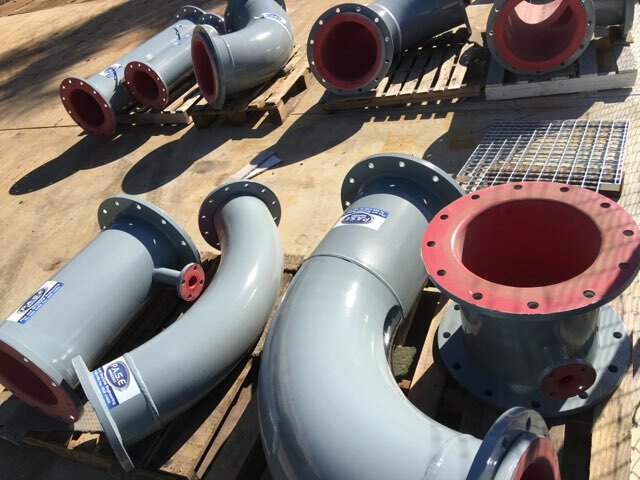 Get in touch and we'll discuss how we can save you $$ on your next project! Low cost, high quality and full commitment. We're here to help, get in contact today!